Just south of the Miami River, Brickell is an urban neighborhood in Miami that is known to be the city’s major financial district and filled with residential high-rise condominiums and apartment buildings as well as the largest concentration of international banks in the U.S. and most of the state’s foreign consulates. As one of Miami’s fastest growing neighborhoods, the sophistication that comes from living in “Brickell” itself is only second to living along Millionaire’s Row (also located in Brickell). Brickell is located south of the Miami River and extends further south to the Rickenbacker Causeway. 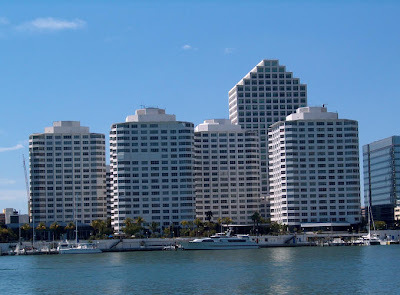 Real estate in Brickell features a mix of low to high-rise residential buildings along with a concentration of office buildings, most being north of Broadway. The two major thoroughfares are Brickell Avenue and Miami Avenue. 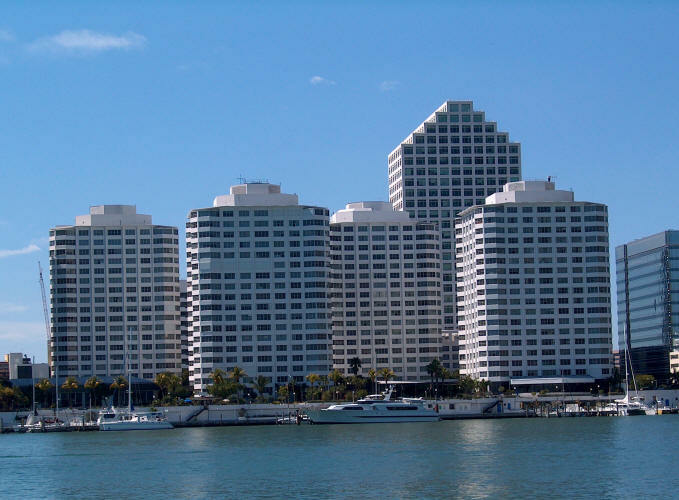 Most of the financial buildings as well as foreign consulates are situated along Brickell Avenue as well as foreign consulates. Miami Avenue is home to the Shops at Mary Brickell Village which boasts many of the neighborhood’s restaurants, shops and nightlife. Brickell is an urban village that consists mostly of condominium and apartment buildings that allow residents to be in close proximity to many conveniences such as restaurants, dry cleaners, groceries and other services as well as neighborhood parks and marinas situated on Biscayne Bay. While there are some of the most lavish mansions and penthouses in Brickell that price well in the millions, there are opportunities to own apartments in Brickell in terms of smaller studios and one and two-bedroom units in prime buildings that are priced at around $300K for those who work in this neighborhood and want a Brickell address. These properties are ideal for people who are frequently in the area on business as well as real estate investors looking for rental investment properties. 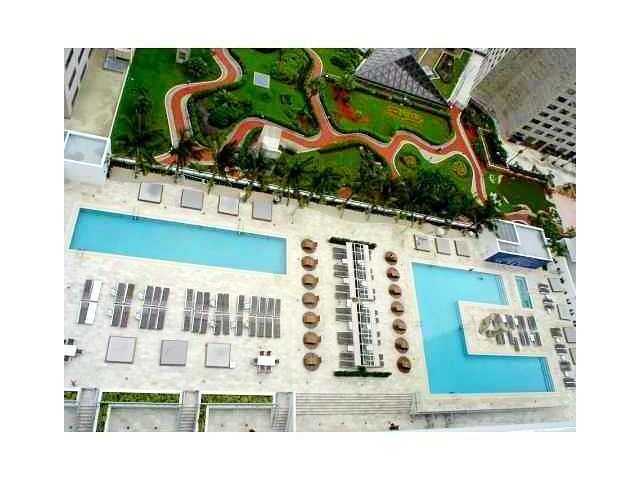 Following are the current Brickell properties priced at $300K. This 990-square foot unit is located in Tower 3 and has three bedrooms and two baths. The view from this residence overlooks the pool, marina and Brickell Key. 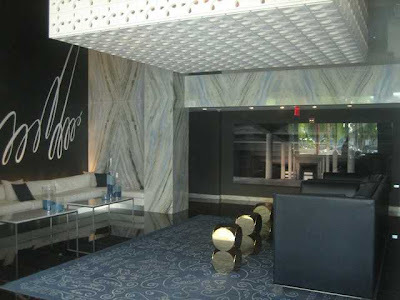 Four Ambassadors is centrally located in Brickell and a short walk from Brickell Village. As an investment property, similar units rent for $1,800 to over $2,000 per month. Located just minutes from Miami Beach, Miami International Airport, and the Design District, this is a one-bedroom, one-bath unit that features stainless steel appliances, granite counter tops, laminate flooring, and perfect water views of the Miami River and Brickell Bay. Other amenities include reserved parking in a secure garage, optional 24-hour valet parking, fitness center, and two large pools and a very chic pool deck. This is an excellent investment opportunity as it has a tenant in place through until May 2013. This studio-size unit features a large bedroom with nice size kitchen with high-end appliances, granite counter tops and Italian cabinets as well as a large sitting area. The balcony offers nice water views for residents and guests. As part of the new Viceroy Resort, residents can enjoy the hotel guest amenities like a state of the art fitness center, huge 300-foot pool with amazing deck and more. This is a great investment property as well as second home because of its location and amenities as well. Similar units feature a monthly rent between $2,000 and $2,300. This two-bedroom, two-bath unit is a great residence in a very sought after condominium that faces Biscayne Bay and is close to South Beach, Coconut Grove, the airport and other areas of Miami-Dade County. Featuring Italian kitchen cabinets and granite counter tops, marble baths, and more, community amenities include two swimming pools, a Jacuzzi, party rooms, fitness centers, 24-hour security, optional valet parking, and concierge. As for investments, similar units offer a monthly rental rate between $2,300 and $2,700. 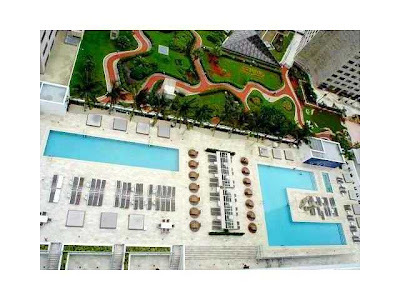 This is an opportunity to buy a furnished unit with top of the line appliances and great views. Living at the Icon Brickell affords the amenities of a state of the art fitness center, enormous 300-foot pool with amazing deck, valet parking and more. As an investment property, similar units rent for as much as $2,300 per month. This is a beautiful fully furnished studio unit. Perfectly decorated with a contemporary flair, it features marble floors, floor to ceiling windows, custom made closet and cabinetry, and wonderful city views. As this unit is in the Viceroy Hotel rental program, it currently generates income and is perfect for those seeking investment properties. In terms of amenities, homeowners and guests have full use a state of the art fitness center, enormous 300-foot pool with amazing deck, valet parking and more. Other similar units with long time leases have monthly rental rates up to $2,300. Brickell is a hip place to live for many of Miami’s most successful professionals not to mention some very famous celebrities. With over 100 Brickell properties priced between $300K and $400K, there are tons of opportunities to live the Brickell lifestyle.